Marijuana is among the most popular drugs out there, but what are some of the side effects it has on your health and brain? At this point in your life, you are most likely familiar with the effects of marijuana, and you know how popular it is among many drug addicts today – in fact, its popularity is set to increase due to its prevalence in pop culture and perceptions that surround it. 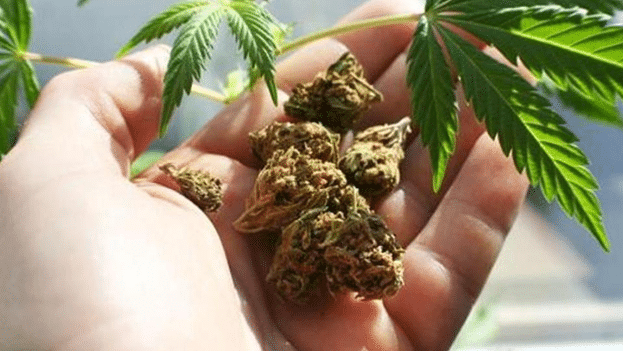 Marijuana is a combination of several things – shredded flowers, stems and leaves of the Cannabis sativa plant, and it can be consumed through brewing, smoking, eating, topical application, and vaporizing, although most people prefer to smoke the substance. In addition, even though there is a perception that marijuana is not addictive, it still is. The main active ingredient is THC (tetrahydrocannabinol), and this ingredient is increasing with every new strain of the Cannabis plant that is being cultivated. In fact. The average THC content was only 1 percent in the 1970s, to 4 percent in the 1990s, to almost 15 percent in 2010. Today, strains of the dug contain THC levels of at least 30 percent, and the increased potency makes it difficult to correctly know both the long and short term effects of the drug in the body. A survey conducted in 2010 by the NSDUH (National Survey on Drug Use and Health) revealed that almost 18 million individuals in the United States alone use marijuana on a regular basis within a month. This could be partly due to the legalization of the drug in various states, making it easy to purchase the drug and use it both on a medical basis and for recreational reasons. In fact, as of the first half of 2017, at least 26 states had made marijuana legal. 43 percent of adult Americans admit to having tried the drug at least once, while a 2016 Gallup poll revealed that for every eight people, one had smoked marijuana. When you consume the drug through smoking (the most common method) and inhaling, THC is usually released into the body and enters the bloodstream through absorption by the lungs. The effects begin to appear in about thirty minutes, while they end in one to four hours depending on the strain of the drug. 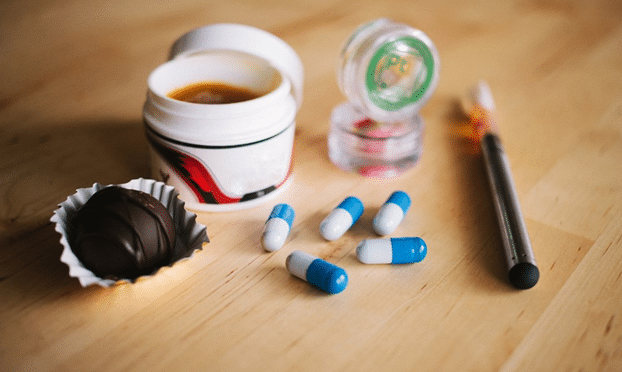 On the other hand, users of medical marijuana usually consume the drug through eating it in food, and there is a trend of making ‘edibles’ – products that contain marijuana in them, such as brownies, butter, ice cream, and candy. The effects start to show at least two hours after consumption and take up to eight hours to taper off. In addition, there is consumption of the substance in liquid form, mostly through brewing it in beverages as a tea, while other liquids include soda, alcohol and even milk. You can apply the substance topically on the skin as well – the resin from the concentrated plant material is used to make topical oils, capsules and oral sprays. Vaporization is the latest method to hit the waves. A smokeless delivery method, it uses certain devices such as e-cigarettes to heat the drug at lower temperatures and make it release its extracts or oils. This method has been backed by several studies as well – some even suggest it is a better method than smoking. However, the benefits are not clear. 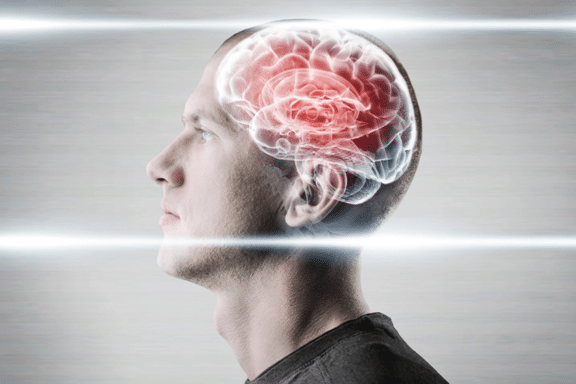 The centers of the brain that are affected by cocaine, alcohol and heroin are still affected by marijuana. The extent that it affects you will depend on the method of consumption, the quality of the drug itself, and the quantity you use. The feeling of euphoria associated with it is due to the brain cells releasing dopamine as a result of its presence in the body. When you inhale or smoke the drug, the effects are almost immediate, but eating it in food will take a longer time to show the full effects. This is accompanied by changes in your mood, and you feel a sense of relaxation, leading to the nickname of ‘stoners’. In addition, some users report increased sensory awareness, such as colors brightening up and louder noises, while others have increased appetites and a changing perception of time – users call this the ‘munchies’. Side effects after using the drug will also vary according to the amount consumed and the method you used. They include anxiety, pain relief, issues with memory recall, sedation, hallucinations, paranoia, trouble in concentration, reducing interest in completing assigned tasks, and reduced coordination. As you come down from the high, your mood changes drastically, and you find yourself feeling tired and depressed. The smoke from marijuana can affect your respiratory system just as a tobacco smoker, contrary to popular opinion that marijuana is not so bad. One of the symptoms is phlegm production and increasing frequency of daily coughing, and experiencing more acute chest and lung infections like bronchitis. 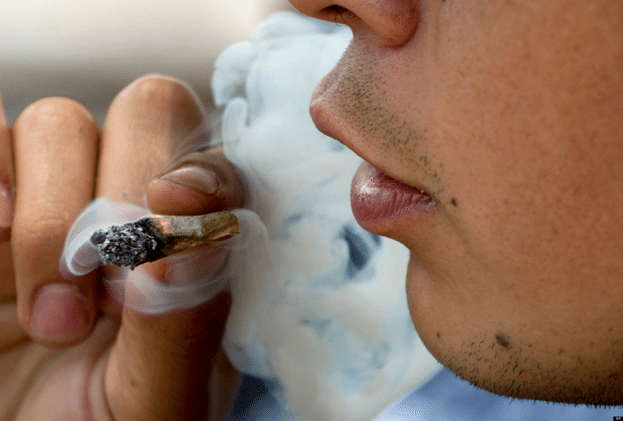 A point of note – there was a perception that marijuana smokers were at greater risk of lung cancer, but there is no correlation between the two. However, as long as you are a marijuana user, you have more chances of suffering a stroke – up to 26 percent – compared to a person who does not consume marijuana. One of the major effects marijuana has is increasing the heart rate, it can raised the heartbeat by 20 to 100 percent shortly after a smoking session, while this effect can last for close to three hours. Menstrual cycles in women and sperm production in men is also affected greatly by the drug. Many people have the perception that marijuana is safe and not addictive – however, the truth tells a different story. 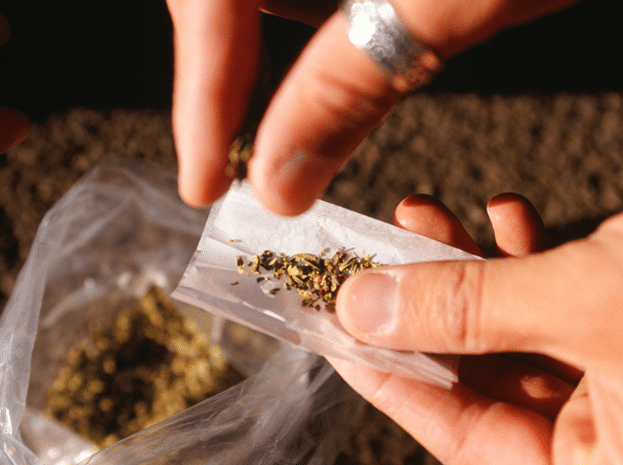 30 percent of marijuana users have addiction as well as other disorders, and the drug brings withdrawal cravings just like any other substance. These include reduced appetite, depression, irritability and moodiness, cravings, anxiety, and so on. Marijuana consumption has many grey areas that go unaddressed, mostly due to its legalization and perceptions that surround it. However, it is still a drug at the end of the day and still carries harmful effects, especially if you are a heavy long-term user.